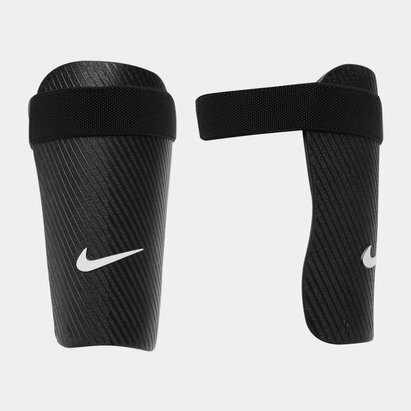 It can be pretty distracting when you're trying to focus on your game but your shinguards keep slipping down, but not any more when you pull on these G Form Pro-S Compact Shin Guards. 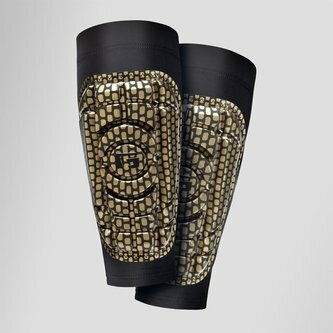 G-Form introduces to us the first soft, flexible, sleeve-style shin guards. These guards combine G-Form's proprietary and patented moulded composite construction and design with the unique integration of XRD Technology, to provide the best combination of impact protection, comfort and performance. Recommended by some of the best in the game these shin guards will protect you against any purposeful or accidental tackles whilst remaining in place exactly where you put them to ensure no slip or movement is achieved.